Waterproof, but don't put it into water long time. 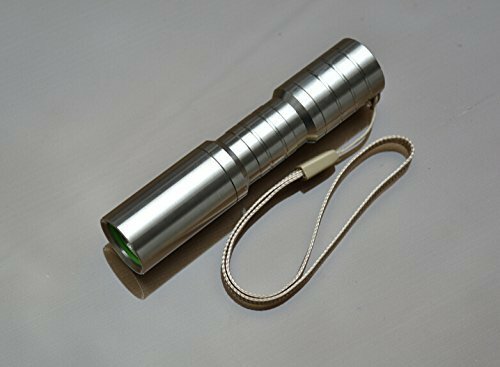 1 x C3 Mini Waterproof Stainless Steel Bright Torch Cree Q5 LED 400 Lumens Distinctive Handheld Flashlight (not include battery and charger). If you have any questions about this product by WindFire, contact us by completing and submitting the form below. If you are looking for a specif part number, please include it with your message.